Saskatchewan’s rich cultural heritage was front and centre as members of the Canadian Commission for UNESCO and the Canada Research Chair on Built Heritage spent two days meeting with representatives from Wanuskewin Heritage Park on September 29th and 30th. Wanuskewin met with Danika Littlechild, Vice President and Lenore Swystun, appointed member of the Executive Committee of the Canadian Commission to UNESCO, and Dr. Christina Cameron, Canada Research Chair on Built Heritage at the University of Montreal. Wanuskewin hosted the event to draw attention to Saskatchewan’s remarkable historic and cultural landscape, as well as to share information about the renewal plans which will elevate Wanuskewin on the world stage. The two day event included a tour of Wanuskewin which provided a glimpse into the exceptional value of Indigenous history in Saskatchewan. This history is informed by the longest running active archaeological research project in Canada. Archaeological evidence at Wanuskewin attests to 6,000 years of habitation by several Indigenous groups. Wanuskewin’s renewal plans include enlarging the Interpretive Centre to allow for new state of the art interpretive exhibits, expanded educational programming and art gallery. 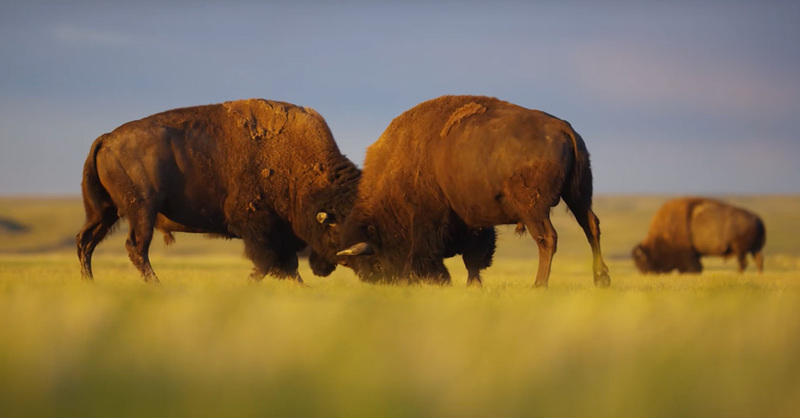 Externally, the visitor experience will be enhanced through extending trails, reclaiming native prairie grasslands, and returning bison to the Park.